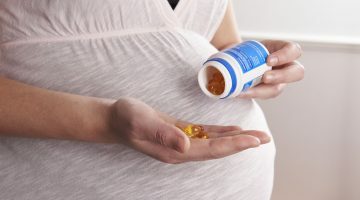 A large study published in the New England Journal of Medicine has found strong evidence that supplementation with fish oil in the third trimester of pregnancy can greatly reduce the development of asthma. Researchers from the Copenhagen Prospective Studies on Asthma in Childhood (COPSAC) randomly assigned 736 pregnant women during their third trimester to receive 2.4g of either n-3 long-chain polyunsaturated fatty acids (fish oil) or placebo (olive oil) every day, continuing until one week after delivery. A total of 695 children were included in the trial and followed in the first three years of life and up to five years after, with COPSAC serving as the primary health care centre for the cohort. The risk of persistent wheeze or asthma was found to be 23.7% in the control group at the three-year mark, versus 16.9% in the treatment group – a one-third risk reduction. Yearly prevalence among children in the treatment group was lower and this effect did not appear to change up to the age of five years. 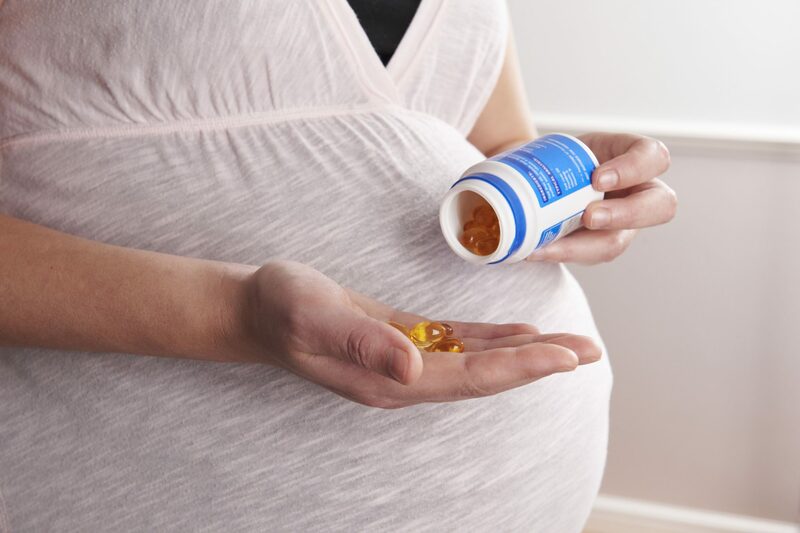 Supplementation with fish oil in the third trimester of pregnancy was also found to have reduced the risk of lower respiratory tract infections at follow-up. “Fish oil contains long-chained fatty acids and high levels of these acids help to reduce the risk of child asthma,” says lead study author, Clinical Professor and Head of COPSAC Dr Hans Bisgaard. “The long-chained fatty acids found in fish oil are important to the immune system. If the cell membrane does not contain a sufficient amount of fatty acids, it cannot produce antibodies, which increases the risk of developing asthma. “Our ability to absorb these fatty acids is genetically determined which means that some people absorb them better than others. People who absorb the fatty acids less well need a larger dose,” explains Dr Bisgaard. “Consuming more fish oil than you need has no adverse effects. I therefore recommend that all women eat fish oil during the last trimester of their pregnancy,” he says. The researchers point out that they used a high dose of fish oil in the study – corresponding to an increase estimated to be 10 times the normal daily intake in Denmark and 20 times that in most other countries, including Canada and the United States. “It is possible that a lower dose would have sufficed,” they say. 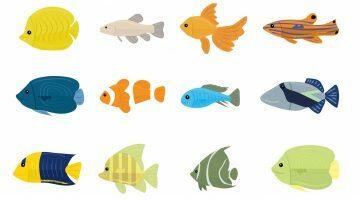 The Australian Self Medication Industry has welcomed the results in favour of fish oil supplements. “Research efforts into potential benefits of complementary medicines continue to pay dividends,” it says. 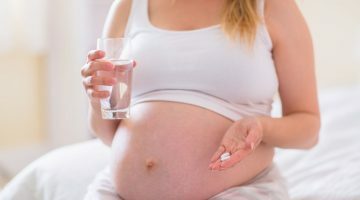 Are supplements beneficial during pregnancy?